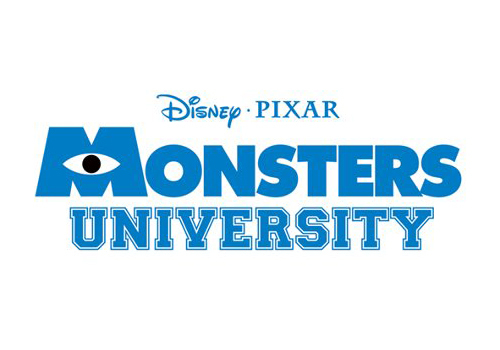 James and Sully are going back to college in Monsters University, the much awaited prequel to Monsters, Inc. and we're going to see all the naughty and fun things they have done. 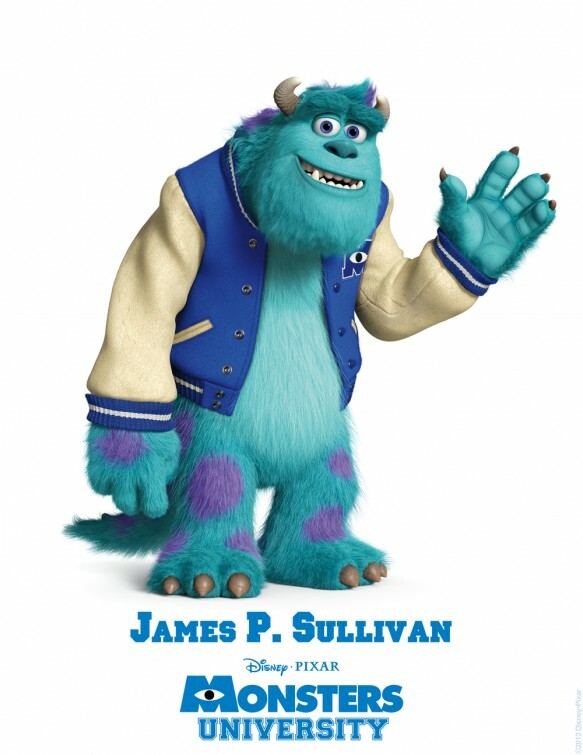 Hopefully we are going to see the story of how their "friendship" bloomed to how it was portrayed in the original movie. 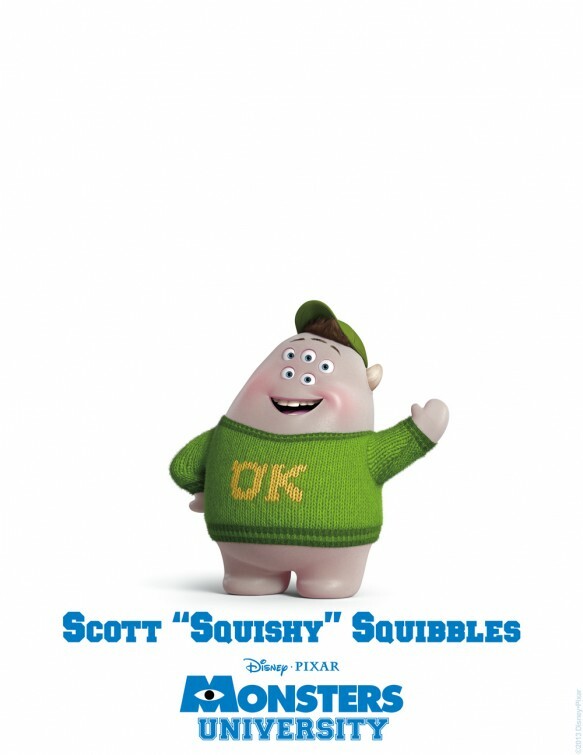 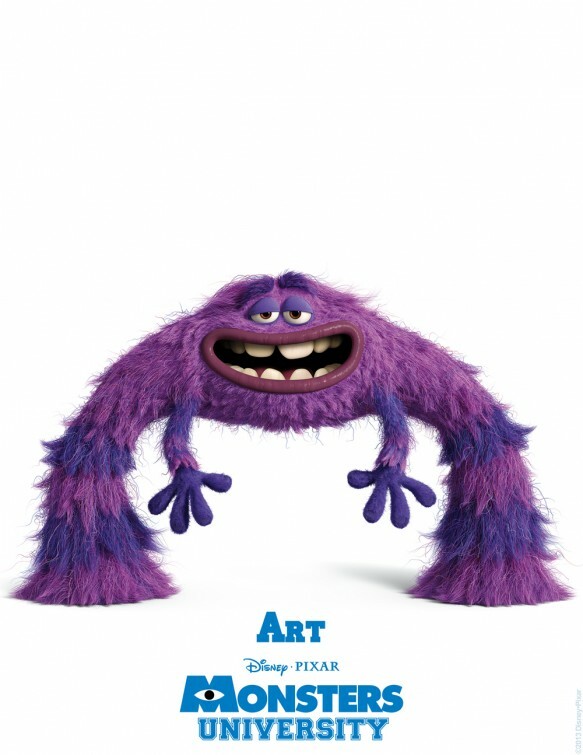 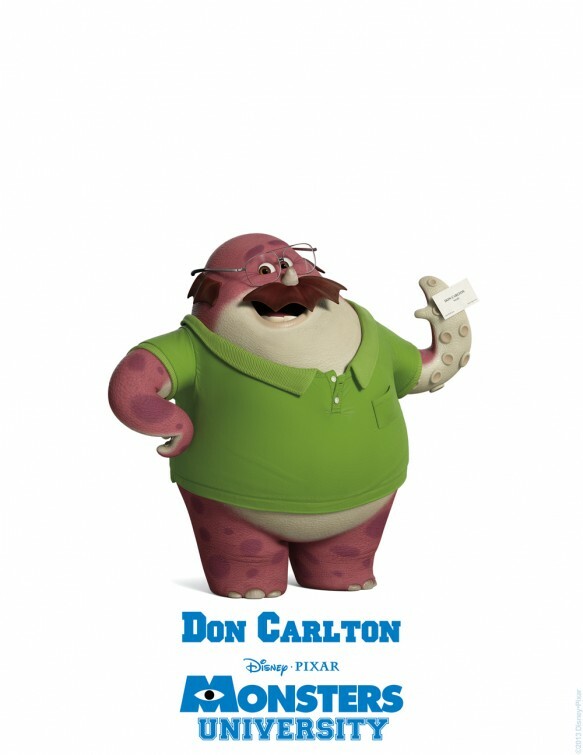 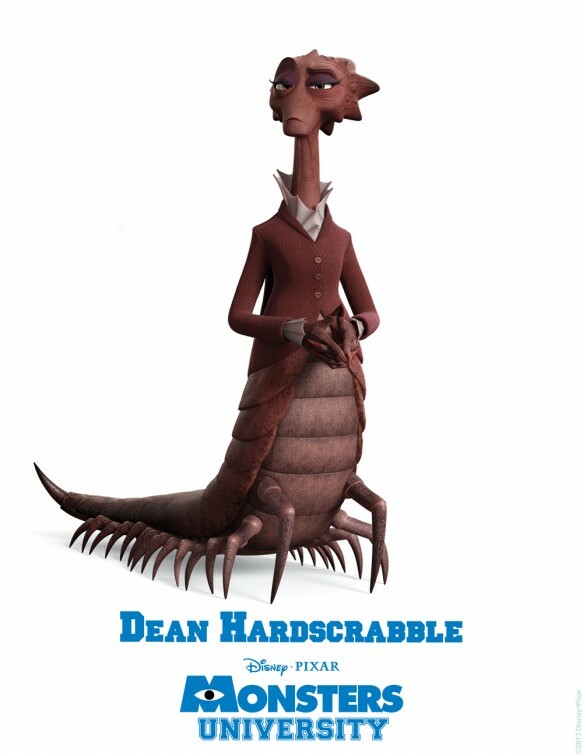 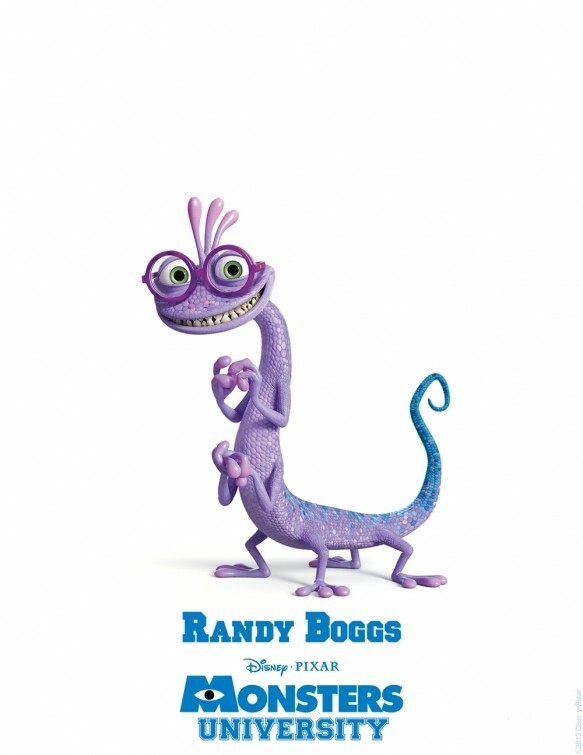 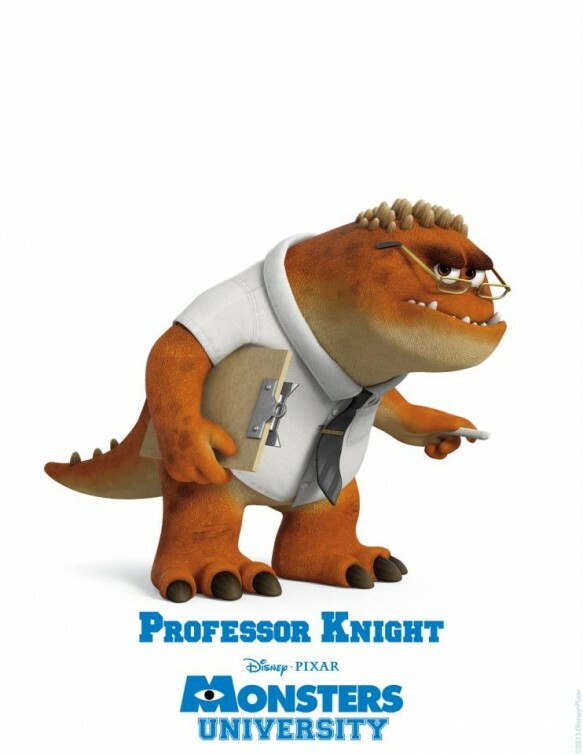 And to tease us with the movies upcoming release on June 21, 2013, Disney Pixar has unveiled 8 new character posters for your consideration (a pun to the successfully concluded 85th Academy Awards). 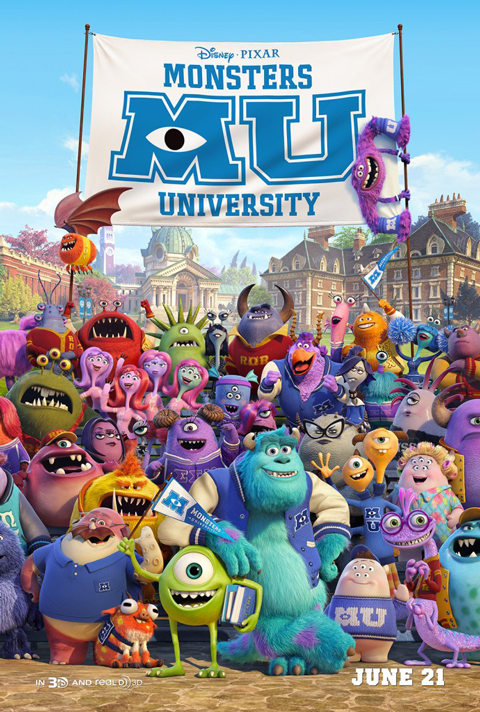 Updated: And aren't the characters crowded in this new Monsters University poster, ala class picture?